All of us know that our habits can lead us to either successful or unsuccessful life. Basically, habits can be classified into two broad categories positive and negative. Bad habits also termed as negative ones and can develop into a lifestyle that takes you away from various things you desire to pursue and good habits often termed as positive ones can help you possess a life that’s full of accomplishments. Motivation is the key reason for people’s actions, desires, needs and wants. It is also one’s direction to a particular behavior. It has been considered as one of the key reasons that inspire a person to move forward and live your life positively. 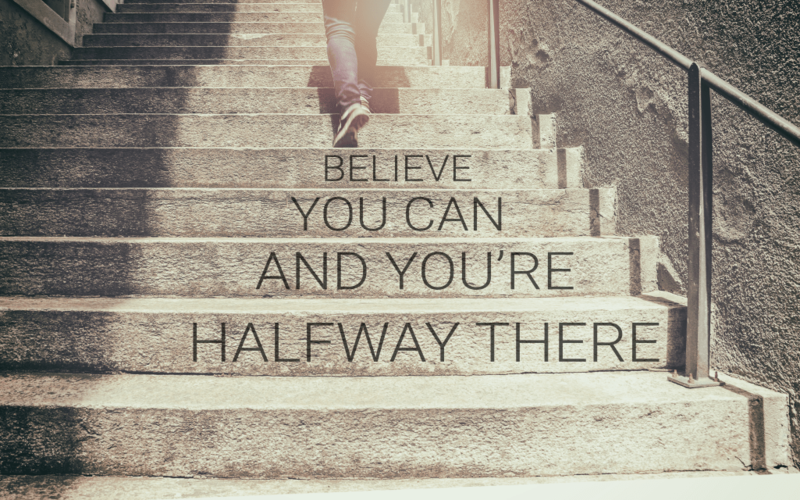 Remind yourself that you can do it. Create your own library of accomplishments. As we all know distractions can lead to unsuccessful life. We should not compare other people’s journeys to ours. Their success stories can be inspiring from which you can learn a lot about their mistakes, their victories, their strategies. But when you compare your progress story with others, you end up feeling jealous, depressed, unworthy which will eventually lead to a downfall in your road of success. Successful people know that their journey is unique and their hard work can’t be compared. So, don’t get stuck in the comparison trap and stay focused on your goals. 3. Plan out your day a night before. It is very easy to get off the track when you do not have any plan. If you do not have a plan, you wake up not knowing what you want to do in the whole day. Therefore, successful people usually plan out all the activities what all they will be going to do in an entire day as they spend a little time the night before so that they can give themselves a clear goal for the next day. Then they wake up and go according to their list. 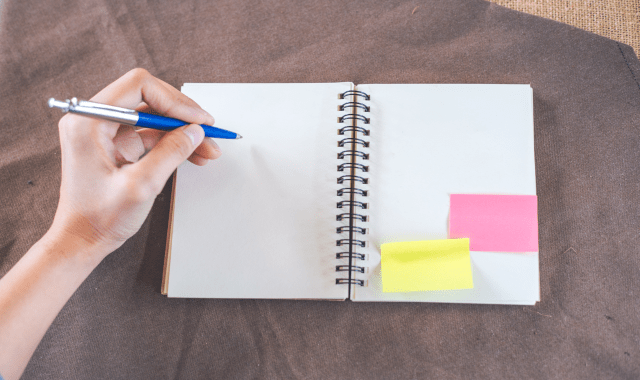 This motivational habit can be achieved by simply jotting down all the activities on a piece of paper which will help you accomplish goals for a particular day. Having balanced diet and half an hour workout or any physical activity you enjoy doing. There is no defined length for how much time you should be indulged in the habit of reading, but adapting a daily reading habit will increase your knowledge and help you to achieve your goals successfully.